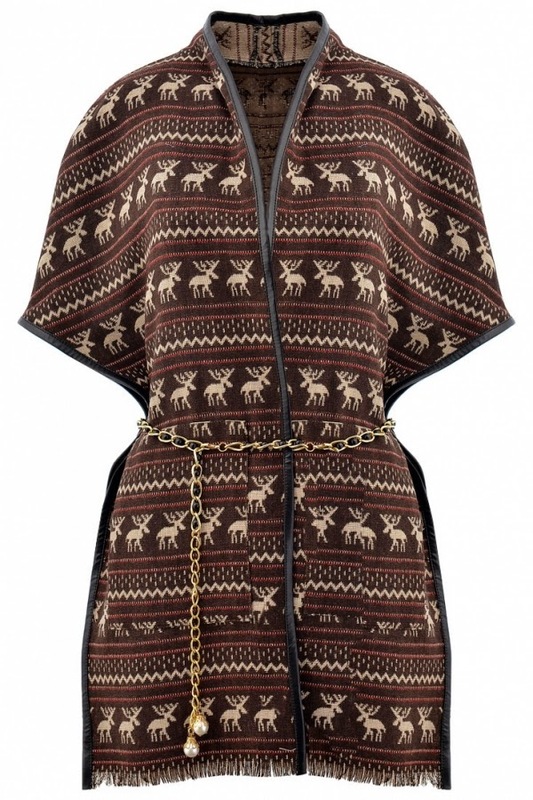 We can never have too many coats, especially during the fall season and winter following behind. 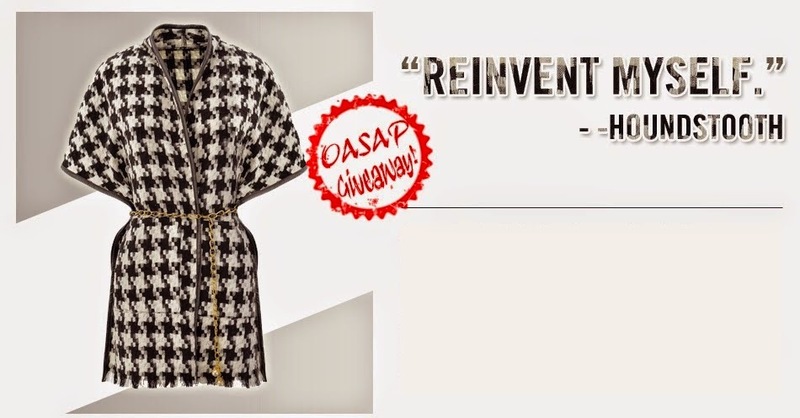 One of my readers will have the opportunity to win one of these cutely stylish Oasap cape coats! * Sign up at Oasap. * Leave a comment with your Oasap account email address. The winner will be randomly selected in 8 days and contacted by Oasap, via email. *Disclosure: Sponsored by Oasap. See Valleyfash's disclosure policy for details. 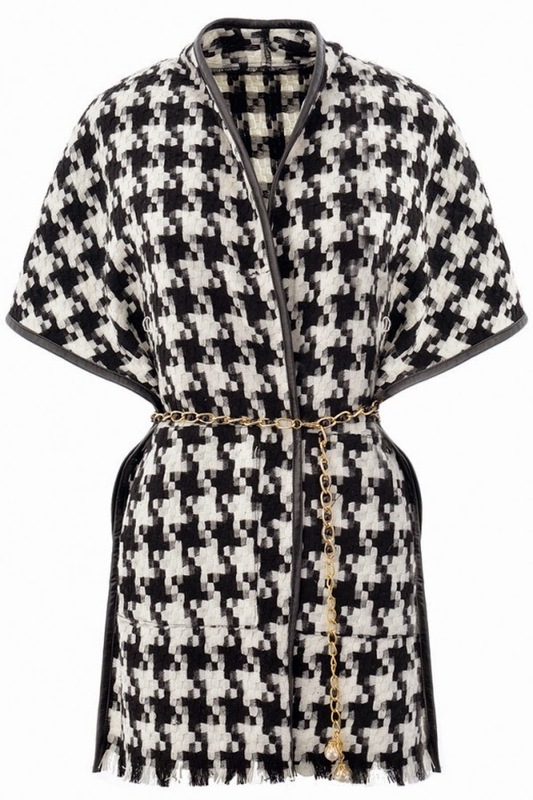 Loving the houndstooth, thank you. 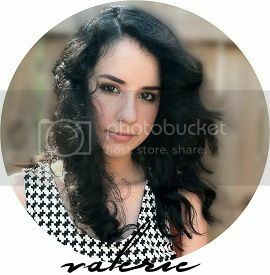 Love the black and white one!